There is nothing more exciting than realizing that your students are really beginning to understand what you’ve been painstakingly teaching them. Sometimes, your efforts seem to be near futile- for instance, three weeks ago when one of my students tried to explain how Jesus Christ was half-God and half-man after a thirty-minute discussion on the nature of the Hypostatic Union. Or two weeks ago, when my students responded that we believed in three gods instead of three Persons (at least in that case, I’m pretty sure the students actually meant to give the correct answer). I love my students, but sometimes teaching can leave me with flabbergasted at how little the children seem to retain. Even after repetition, chapter reviews, and discussions of the topics, I still find myself wondering how much my students have actually learned. You begin to lose faith in your ability to teach, but then you have one shining moment in the classroom. One moment when you remember why you started teaching in the first place. One moment when you realize that you might not be as awful as you thought. “To be free!” They all announced in unison. “And what is freedom?” I asked them. I knew what kinds of answers to expect, and I was not disappointed in the least. They paused, realizing that their answers were not sufficient. Finally, one of them proposed another solution. “Freedom is being able to do whatever you want as long as you don’t hurt anyone else.” I had been expecting this as well. “So as long as you don’t hurt anyone else, you can do whatever you want? And only those people who can do whatever they want are free?” They were still enthusiastic about their responses, and most of them had no idea that I was leading them into a trap. I couldn’t help but laugh. Even though I had most of my students trapped, one of them had tricked me. Even though he couldn’t defend his answer, he already knew where I was headed with our discussion. I acknowledged that he was correct, but continued with our scenarios to explain why this was the case. “What happens if you always eat whatever you want and you never exercise?” I asked them. “And what about those who treat their bodies well? Who eat well, sleep well, and exercise regularly?” I continued. And then I saw it. Wheels turning. Brains making connections. The truth clicking into place. I watched as their eyes lit up, as smiles spread across their face. I watched as they got it. And before anyone could speak, the student who had given the original incorrect answer was speaking again. “It’s the runner. He’ll be freer because his body will be able to do what it’s supposed to. He’ll be happier and healthier. And he’ll probably live longer.” I nodded, and asked once more, “So what’s freedom?” And then the most amazing moment ever. I nearly did a dance right there and then, I was so happy. They’d gotten it. They’d figured it out, and all they’d needed was a little prodding, a little challenge to the garbage that they’d been spoon-fed on a regular basis by our culture. No, freedom is not the ability to do whatever you want. It’s not even the ability to do whatever you want as long as you’re not hurting anyone else. Freedom is so much better. Freedom is choosing what’s right. 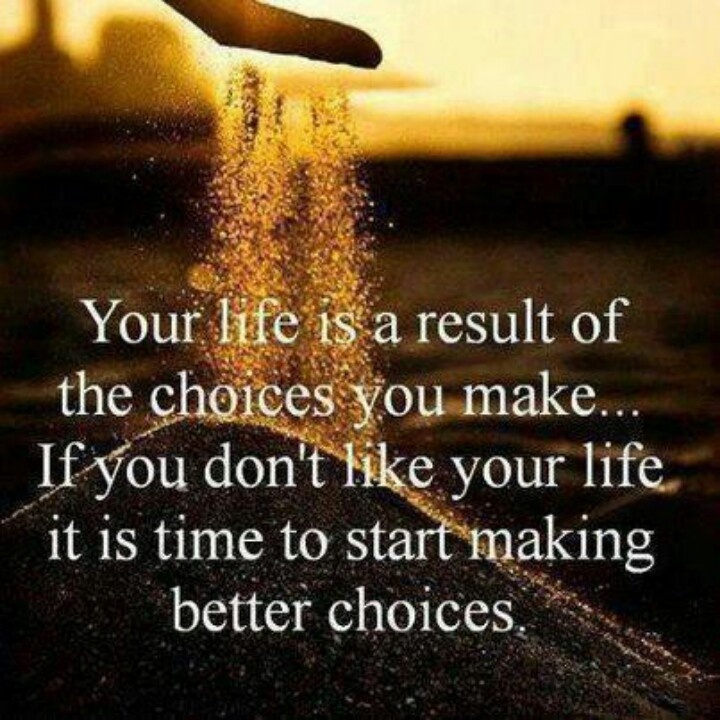 Freedom is choosing what’s good. Freedom will lead to happiness and health in our daily lives, and it’ll lead to happiness in eternal life if we continually pursue it. Freedom is not indifferent; it is not whatever we want it to be. 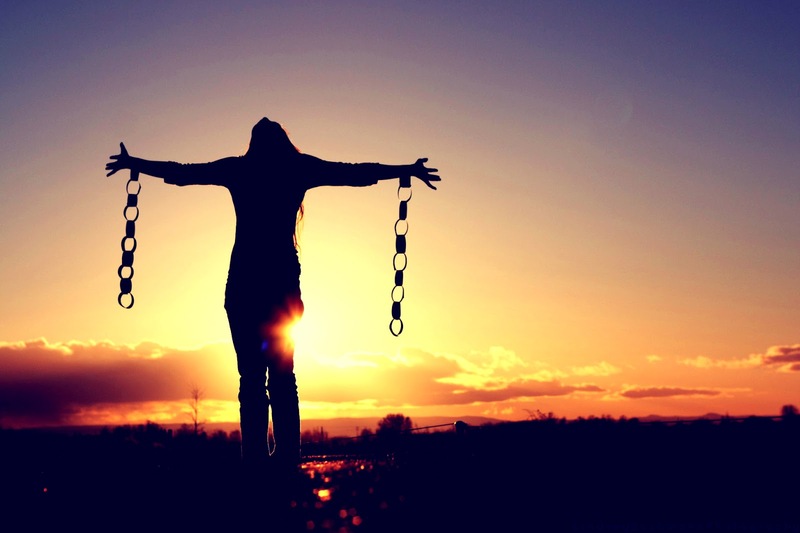 Freedom is the result of making choices that help us to become the people that God desires us to be. 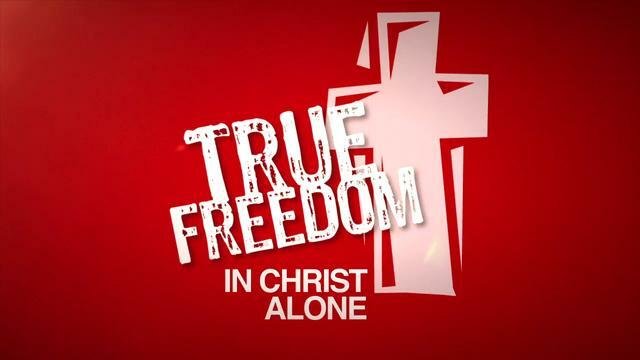 Freedom is the result of making choices that will make us more Christ-like. The more we imitate Christ, the freer we will become. And that’s the truth. 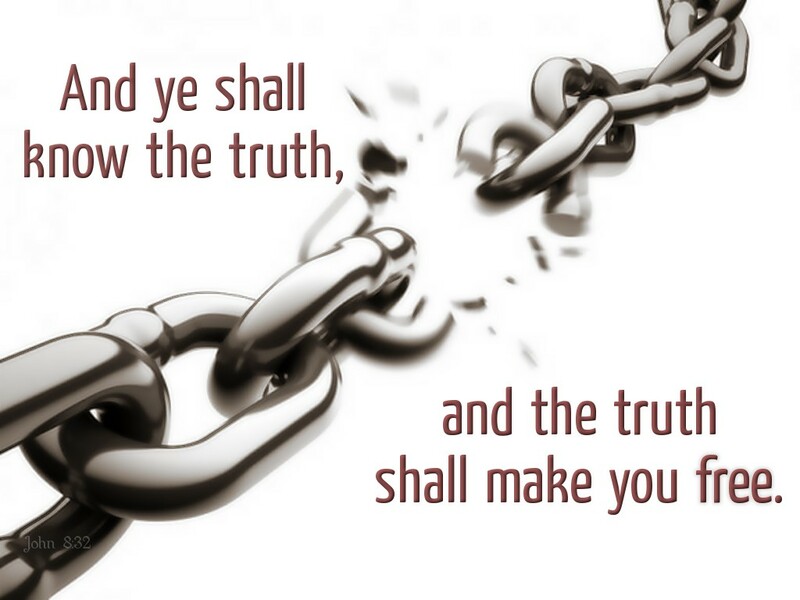 And as they say, “The Truth will set you free” (John 8:32).